You may have seen them in alleys, in your community or even your neighborhood and backyard. Stray or feral cats roaming, lurking, searching for food. What are the images that come to mind? So little is known about feral cats and worse, there are many misperceptions. Feral cats are not aggressive, they do not charge after people like a wild pack of boars, or are filthy disease-carrying rodents. Quite the opposite. Cats are extremely clean. Feral cats are essentially cats that are not social with humans born from other feral cats or stray cats, normally pet cats that strayed from home or were abandoned by their owners. Innocent creatures that are homeless, voiceless, helpless, through no fault of their own. To help overturn misconceptions, first we recommend referring to feral cats as "community cats" or "free-roaming cats". Some cats are friendly while living outdoors but not social when they are placed in an indoor environment with boundaries. We encourage readers to watch the three videos in the links below. 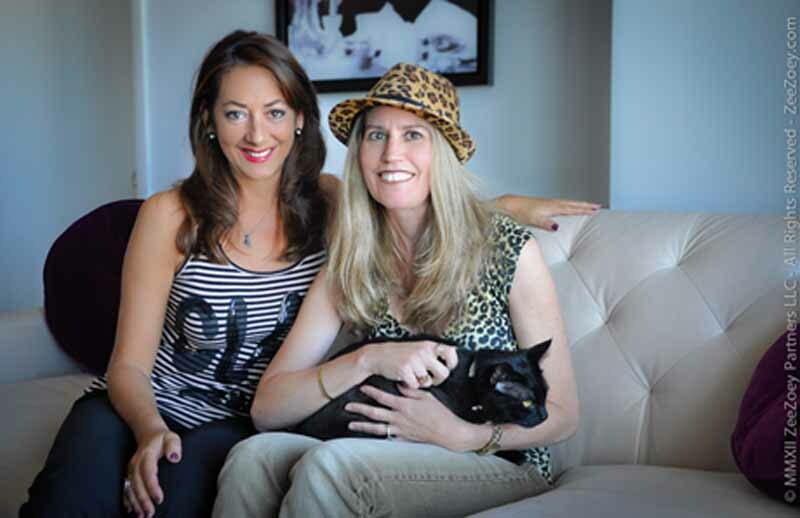 Deborah Barnes, blogger and author of the Chronicles of Zee & Zoey interviews Christine Michaels, of Riverfront Cats. The first video is a sit down interview that first addresses the current crisis at the Loews hotels in Orlando as management has mandated to end their model TNRM program and "get rid of the cats" on the property. The continuation of the video is a Feral Cat 101. The second part is a live interview following Christine on her routine in feeding the Riverfront Cats in downtown Miami. Thank you for taking the time to learn about these innocent creatures in your community and how you can make a difference.